After tens of thousands of SMSFs were under fire for late lodgement, numbers are starting to drop this financial year, according to both the tax office and auditors on the front line. Late last year, the ATO reported that non-lodgement rates for the SMSF sector had reached critical levels, with around 40,000 funds at risk of being made non-compliant at the time. By February this year, the number of SMSFs who had either never lodged an SMSF return or had more than two years of overdue returns had dropped to around 30,000 funds. ATO deputy commissioner James O’Halloran said the remaining funds would be a key compliance target in the 2018–19 financial year. BDO national leader for superannuation Shirley Schaefer said that while the SMSF industry is still working with a number of SMSF trustees to bring their accounts and audits up to date, the number of lodgements is continuing to fall. 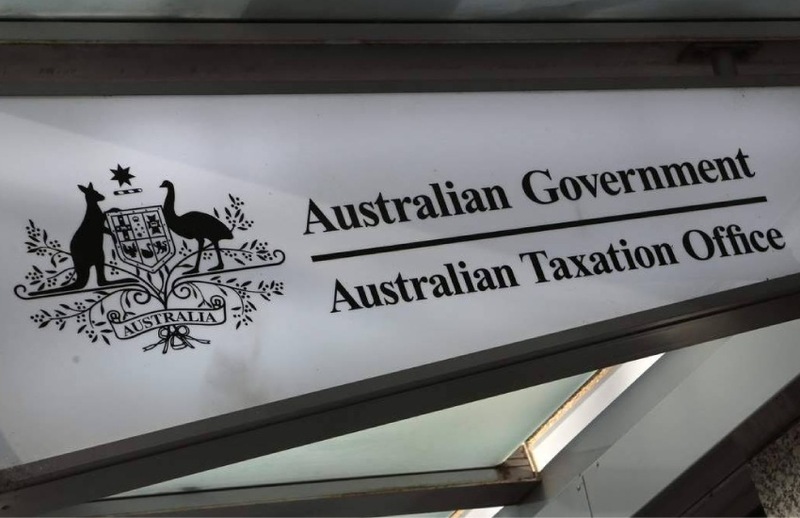 “Clearly, the ATO has done some work around this and it’s promoted trustees to do something and get it into line, so I think that’s seen a reduction,” Ms Schaefer told sister publication SMSF Adviser. Ms Schaefer said that one SMSF trustee she came across with had more than 10 years of returns overdue. “We had a very tight time frame to get it done in, but when I spoke to the tax office, they said, ‘Look, we’ll close the audit on the fund, we just need to know that it’s underway. As soon as you’ve done the first year and you’ve got draft accounts, send them to us so that we know that the process has been started’,” the national superannuation leader said.